What is Auto Exposure Lock (AE Lock)? 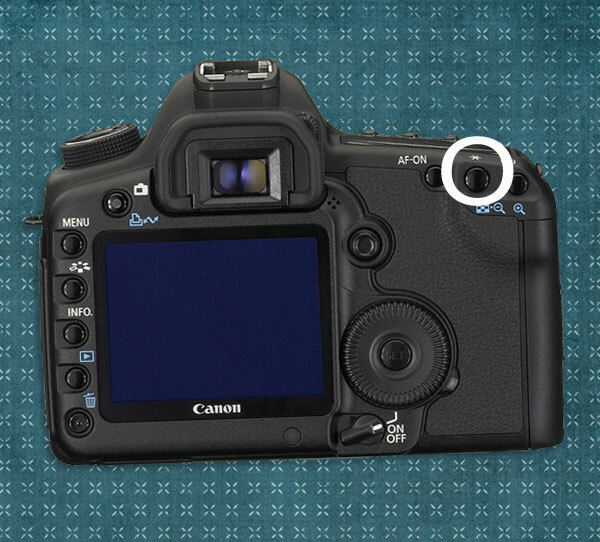 AE Lock is the * button on the back of your Canon Camera, and simply put, it freezes the camera’s exposure settings, so if you recompose a shot, the camera’s auto exposure system won’t change the shutter speed/aperture settings. Use AE Lock when the area of focus will be different from the exposure metering area, or when panning or tracking a moving subject with AI Servo AF mode, or when you want to take a sequence of images at the same exposure setting. You’ve most likely been using AE Lock without even being aware of it. All EOS Canon cameras automatically lock exposure when using Evaluative metering and the One-Shot AF mode. When you press the shutter button half way, the exposure settings are automatically locked. Keep the shutter button pressed half way, and recompose the shot – you’ll notice that the exposure values do not change. As soon as you release the shutter button, you’ll see that the camera immediately updates the exposure settings. As soon as you change to AI Servo and/or the other metering modes, exposure always and continuously updates as you move the camera – UNLESS you use AE Lock. 1. Focus on the subject by pressing the shutter button half way. The exposure setting will be displayed. 2. Press and hold down the * button for 4 seconds. The * icon will light up in the viewfinder, indicating that the exposure setting is locked. Each time you press the * button, it will lock the current auto exposure setting. 3. 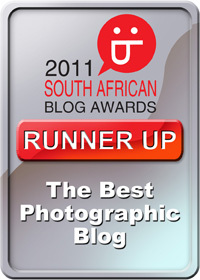 Recompose and take the shot. If you want to maintain the AE Lock to take more photos with the same exposure setting, hold down the * button and press the shutter to take another photo.